The connected home has led to plenty of incredible innovations, with appliances that are controlled with your smartphone, massive steps forward in security, and devices that can connect and interact with ease. While these factors are definitely convenient to the everyday consumer, connected technology has also evolved to improve the quality of life for those advancing in years. 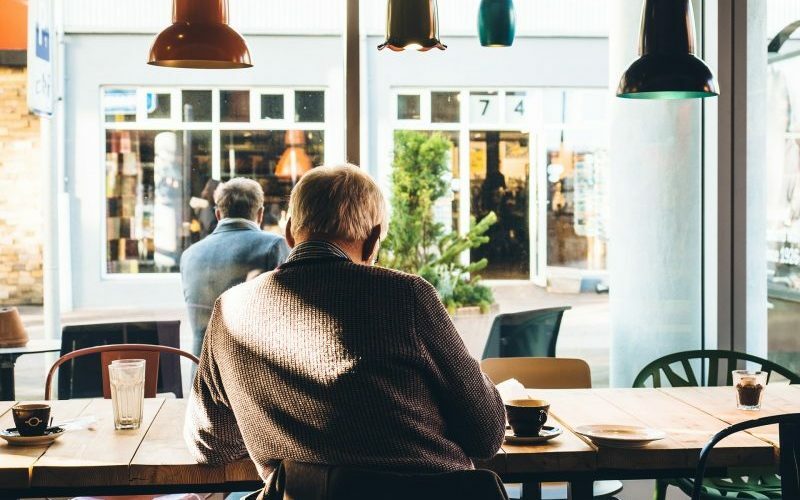 One company, SmartCare, is looking to do just this by utilizing sensors to track behaviors and allowing the elderly to live more independent lives. In this exclusive interview, SmartCare founder and CEO Bryan Jefferson discusses the growth of the company’s technology and how families have benefited from their forward-thinking connected system. Residential Tech Today: How has SmartCare technology grown since it was first introduced? Bryan Jefferson: Well, most of the systems out there that we looked at were either on a security system or looking at the home automation platforms. The true technology that could adapt and have some flexibility to actually be able to use. Since then, there’s been a boom in the home automation stage. What we found was that boom really actually hurt us and what we were trying to do. Like, we were trying to find technology to allow us to baseline help, baseline a person’s activity, and those technologies weren’t geared for that. 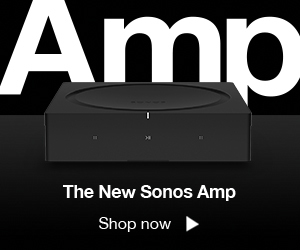 And so, things like firmware upgrades and constant new product editions weren’t helping us at all. So, we started looked towards IOD censors and cellular censors that allowed us a more consistent information flow. RT Today: Are you a user of connected home tech yourself? BJ: I am. So, we used it for my father until my father passed away. He passed away a little over a year ago. But my wife would look at the reports from St. Louis and communicate with my mom and my family almost daily if something changed. RT Today: Where do you see home automation developing from here on out? Do you see it affecting a lot of other industries going forward? BJ: I do, I think beyond the voice in the home, I think we’re getting to the spot where you can start adapting a house to who’s in it. We’ve all heard the stories of Bill Gates’ house and the amount of money spent there, like that’s becoming a reality for a lot of people. Now, the challenges that I believe we have and some of the challenges we look to spark here is really data and privacy rights. How are you protecting that information that you’re collecting from those people’s homes? The United States, we’re one of the few that have privacy rights, compared to Germany, and the UK, and some of these other nations. And I think that’s going to impact our industry and we’re going to have to start shaping some things around. RT Today: In a previous interview, you compared the smart care tech to a learning thermostat. Can you elaborate on that a little bit? BJ: So as we did our initial trial, we went to the day that had to be derived and it had to be deciphered by individuals. So things like somebody getting in and out of the bed. We looked at actually packing our own bed pads between the mattresses. Like, they use resistance as opposed to weight, on or off, and within 24 hours we could tell if someone was in or out of the bed, no matter what weight their bed was, you know the mattress was. So, giving them a comfort so that they didn’t even realize there was a censor in their bed. Things like their sleep pattern, if they’re waking up, we look at weeks of the day. So, if somebody, on a Thursday, gets up later than they do on a Wednesday, there’s typically a pattern. Every Thursday they’re generally waking up later than they did on Wednesday. Probably because their favorite show is on, it could be a happy hour that they’re going to. It’s about studying to tell that story to the person that made the report. Seeing that this is normal, even though your dad yesterday got up at 5:00 in the morning and is now getting up at 8:00 in the morning, this is his normal pattern. There’s nothing to be alarmed about. Now when that gets thrown out of whack and its 10:00, we want to start notifying people that something’s different, something’s changed. RT Today: What originally piqued your interest in this connected-home technology, especially in the medical field? He would get antibiotics switched, and it would mess with his whole entire system and his whole entire rhythm, and so we had started looking for technologies that would help us identify those earlier without a conversation. Because, like most older adults, and especially ones that are your parents, every time you ask them, “Dad, how you feeling?,” the response is, “Great.” Their generation is not geared to complain and really tell you the truth. We needed some data that allowed us to decipher how he was doing. RT Today: Where else could you see the technology branching out in the future? We’ve recently been approved by the state of Missouri on their Medicaid here for people with disabilities. So, there’s a moment for not only people who are aging who might have that independence, but also for people with disabilities; autism, schizophrenia, people with different types of disabilities. They want them to remain as independent as they can but still be able to provide that 24 hour oversight of those individuals should anything occur. RT Today: Have you gotten any feedback from families of senior citizens about the technology and how it might have helped them? BJ: Absolutely. It’s some of the individual reports like a child with autism who has never been left at home, now they begin leaving them at home for 10 minutes alone at a time, then it goes to 30 minutes. And now after several years they’re going to attend college on their own. And it was really the ability for the parents to have oversight and still be connected to him even when they weren’t right there, creating that independence barrier. Other stories, we had a pilot we were doing for one of our friends, and he’s in Brazil, his parents are in Australia, and it’s the hottest months of the year. So he gets the word that the house temperature is out of whack, because it’s fundamentally changed. So, he calls his parents and the air conditioner is out and they don’t think it’s a big deal because they didn’t know who to call. So, from thousands of miles away, the son is able to facilitate the repair of that. For more information on SmartCare, make sure to check out their official website. 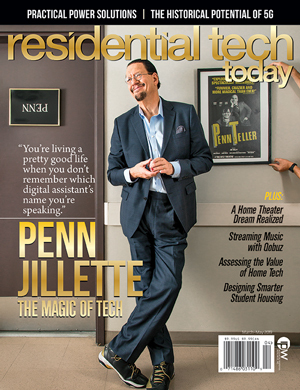 And, to see our full feature on the company, make sure to check out the debut issue of Residential Tech Today. Featured image courtesy of Pixbay user Free-Photos. Previous article The Next Power Source For Smart Devices? Humans!